Time to start planning your visit in Krakow! 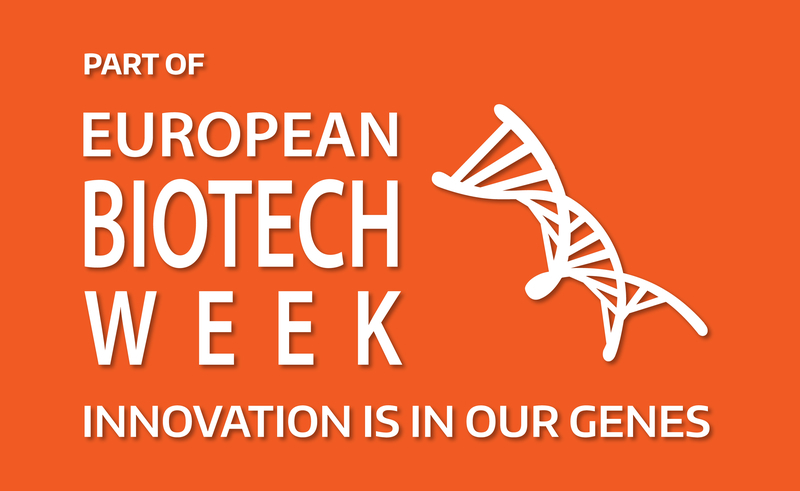 With great pleasure we are announcing that the 7th edition of the European Congress of Life Sciences Eurobiotech is going to be organized in Krakow, Poland, from 23 to 25 September 2019. Once again we look forward to welcoming you in International Exhibition and Convention Centre EXPO Kraków - in a city of rich history, culture and science. The previous six editions of the Congress showed that great potential is hidden in this extraordinary event which is becoming more and more successful every year. The previous Congress gathered 450 participants from 22 countries. Every year we listen closely to opinions of the participants and take them into account during preparation for the next edition of Congress. It is our responsibility to make sure that we will prepare the Congress which will meet the most demanding requirements. The critical issues of modern agriculture and medicine are biotechnologies: the classical one, the modern one and many bio-innovations. Since biotechnology is controversial for many people in our society we shall try to answer some critical questions: Who needs modern biotech and why? Will it be possible to perform modern agriculture as well as personalised medicine without it? Do we have any chance to avoid innovative bio-technologies in order to guarantee food, feed, pharmaceuticals, diagnostics and bio-materials for 10 billion people in the perspective of the year 2050?! Is there any other way? Taking into account public perception as market value factor how to answer on the basic question: Who should make crucial decisions - all society or an elite group of experts? We will do our best to find the answers to these and many more questions using solid bioscience: bioinformatics, genomics, synthetic biology, microbiology but also newest molecular techniques such as sequencing, new breeding techniques [NBT] and plant’s diagnostic. In 2019 we look forward to an exciting conference with great scientific debates and fantastic interactions with political and business leaders, top researchers and investors. We are working on inspiring program including a list of distinguished speakers and we want to bring together the best specialists in the field of biotechnology. We look forward to welcoming you in September 2019 in Krakow! We also cordially invite you to participate in the joint conference, the 2019 International Conference on Biotechnology and Bioengineering (9th ICBB 2019) which will be held in Poznan, Poland on September 25-28, 2019. ICBB2019 is co-organized by Asia-Pacific Association of Science, Engineering and Technology, Institute of Bioorganic Chemistry-Polish Academy of Sciences, and Chinese Journal of Biologicals, in collaboration with multiple academic affiliations. 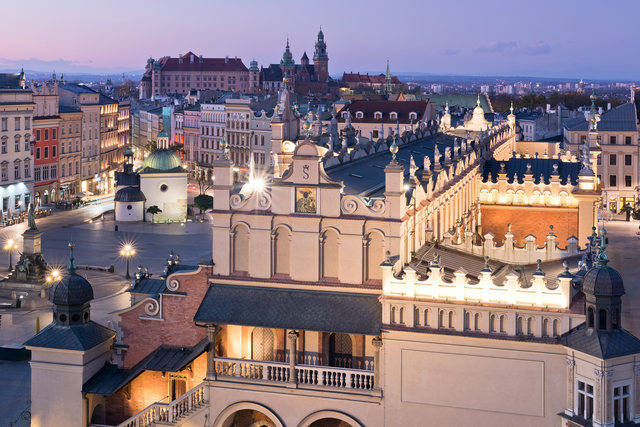 Krakow - one of the most recognisable cities in the Europe and one of the most favourite destination for individual and organised tourism. It's an open, welcoming and modern city which brings together rich history, science, industry and above all - great people.